Leeds United Football Club is an English football club in Leeds, West Yorkshire. The club was formed in 1919 following the disbanding of Leeds City F.C. by the Football League and took over their Elland Road stadium. Leeds United play in white. 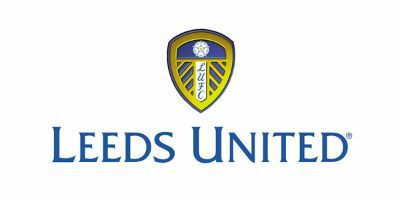 The club badge features the White Rose of York and "LUFC".